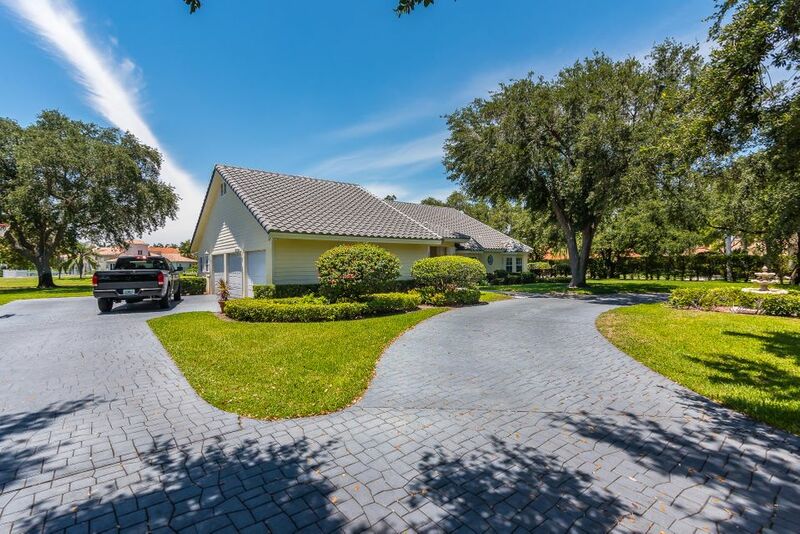 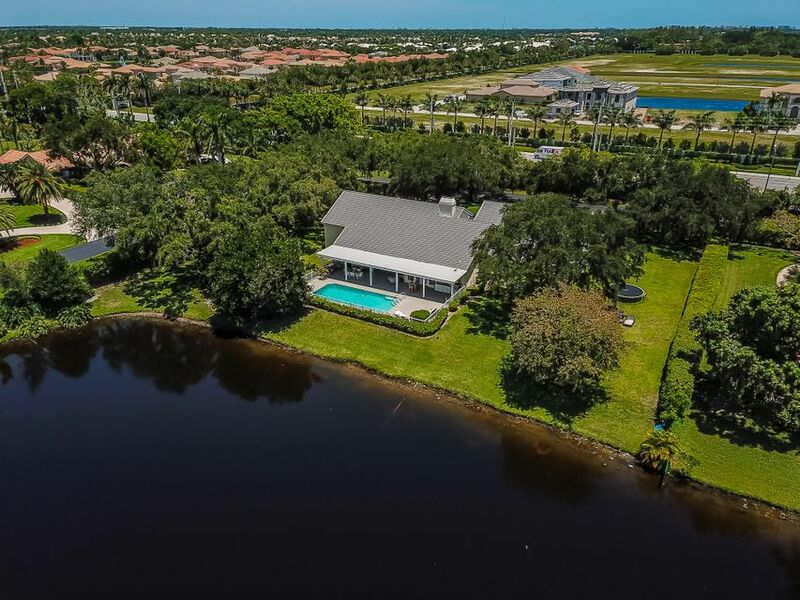 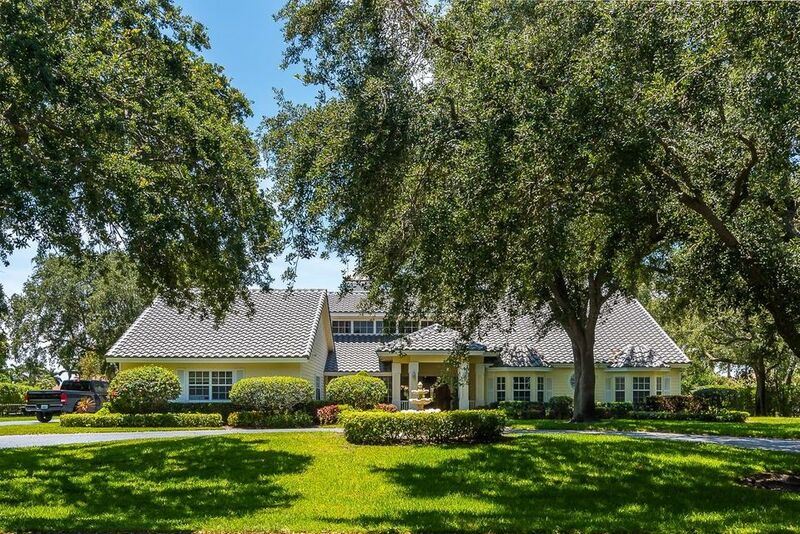 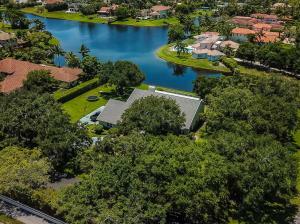 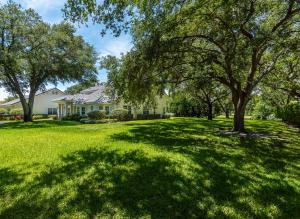 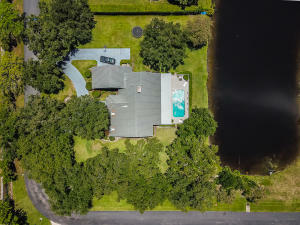 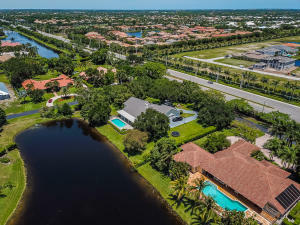 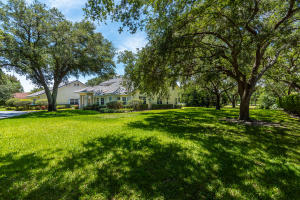 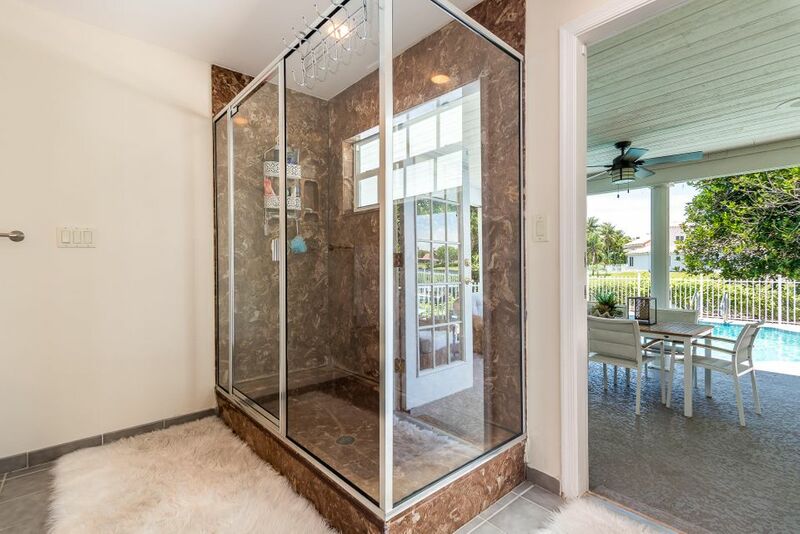 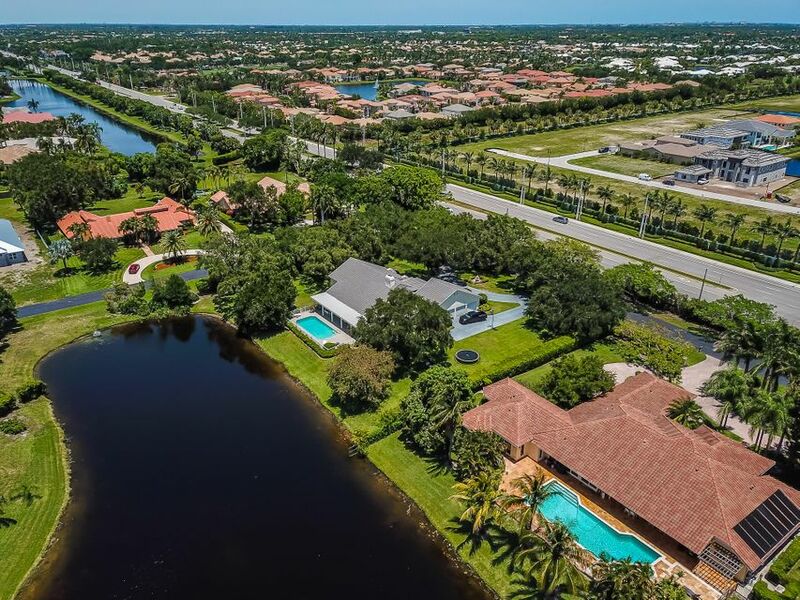 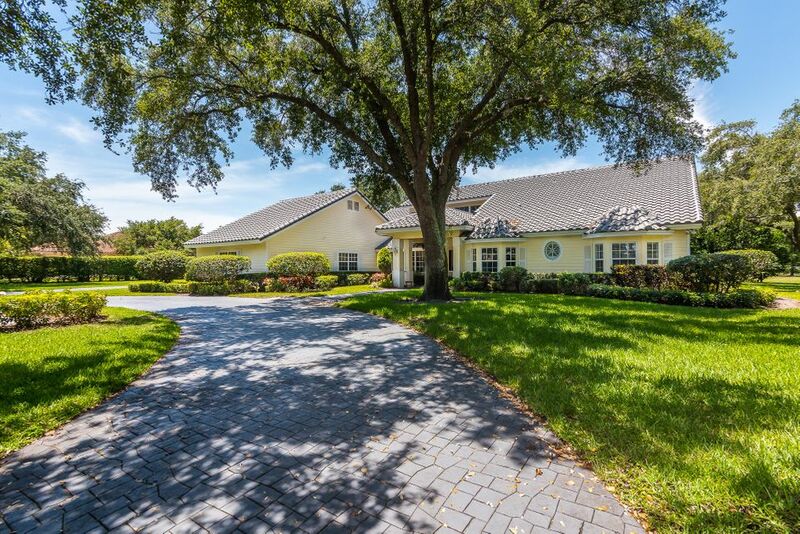 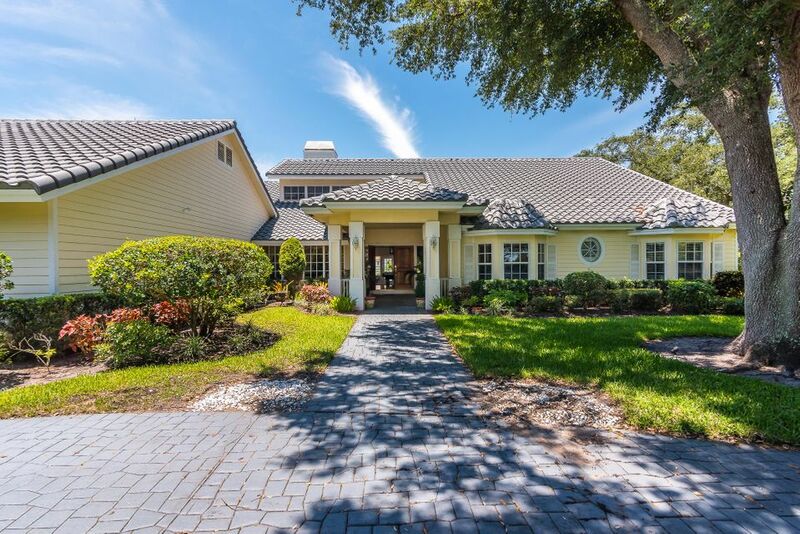 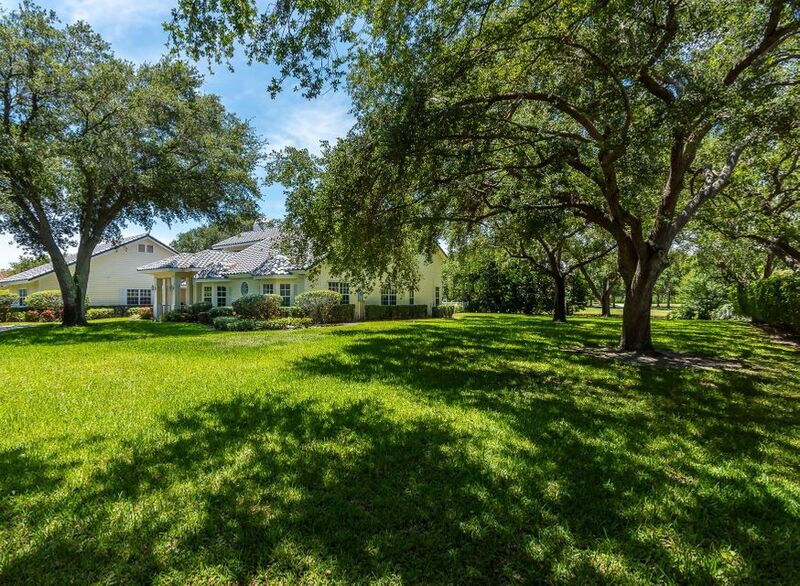 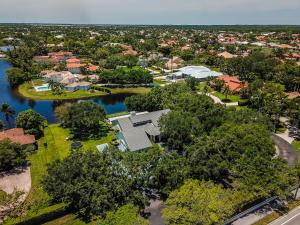 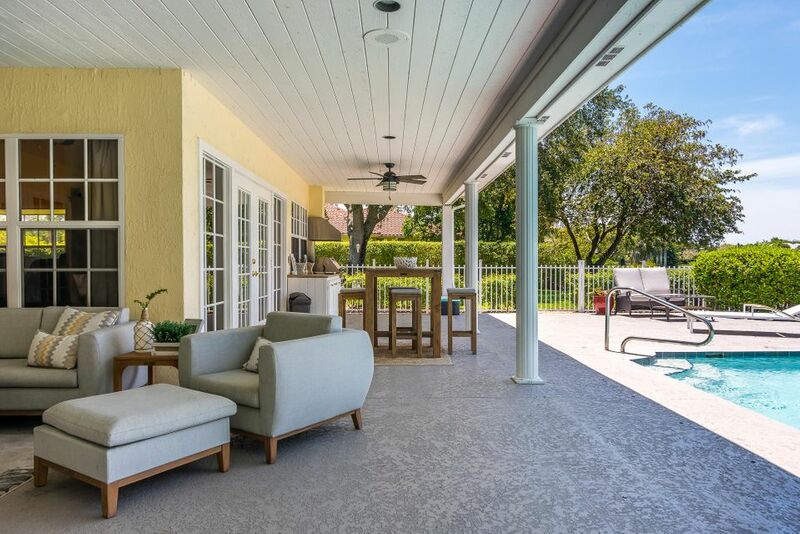 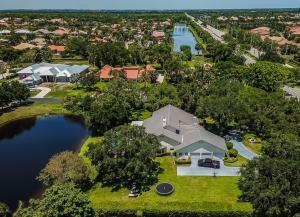 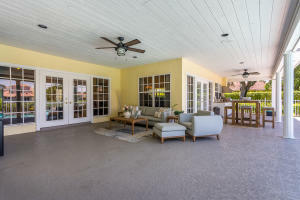 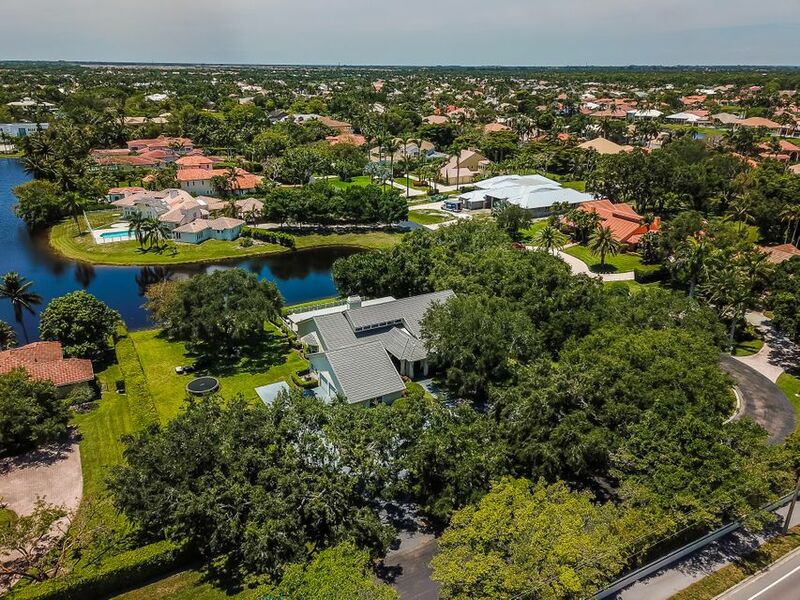 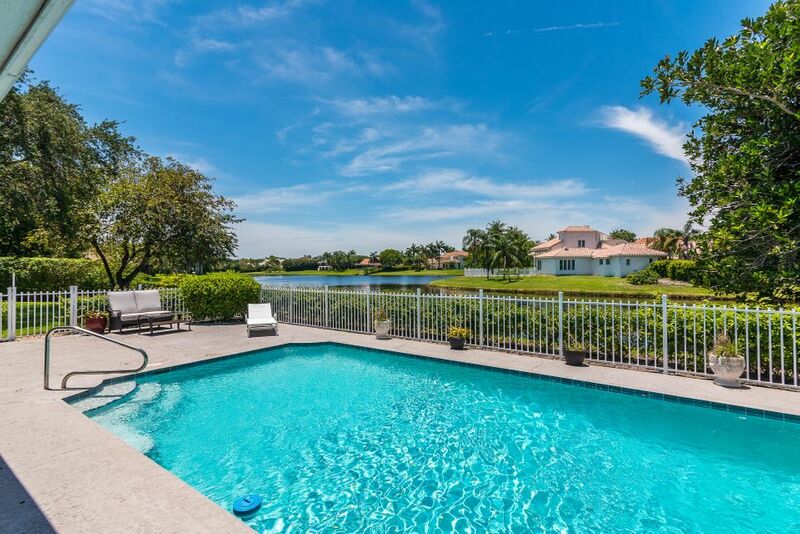 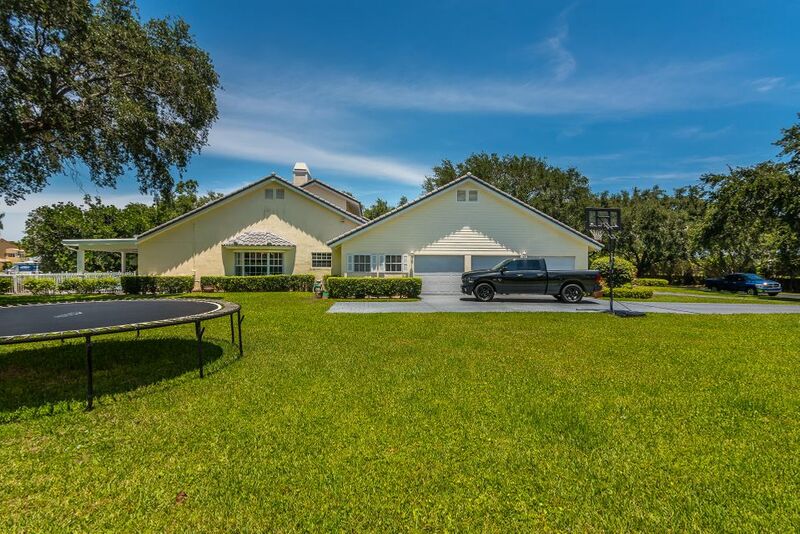 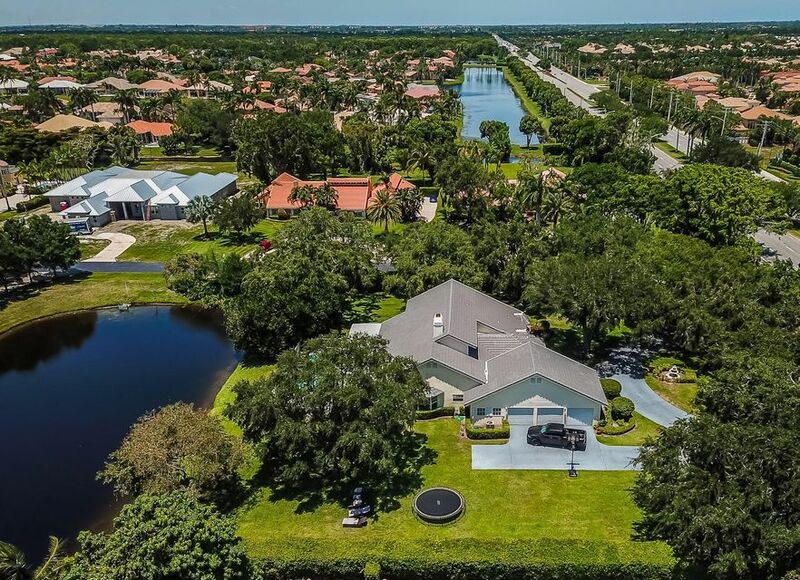 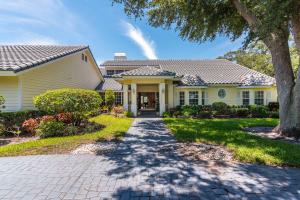 One of Boca Raton's finest one acre gated estates.There are only 54 properties surrounding 14 acres lake. 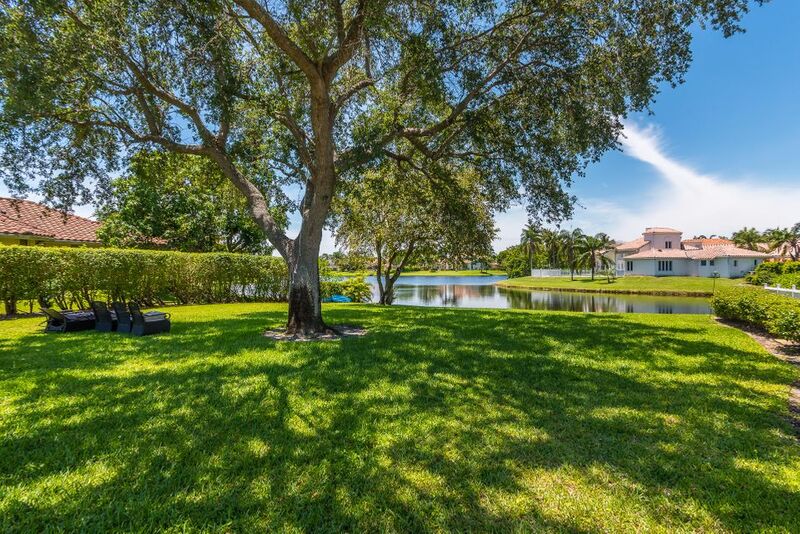 Positioned behind the gates this lake front estate with Western exposure offers over 5,000 total square feet. 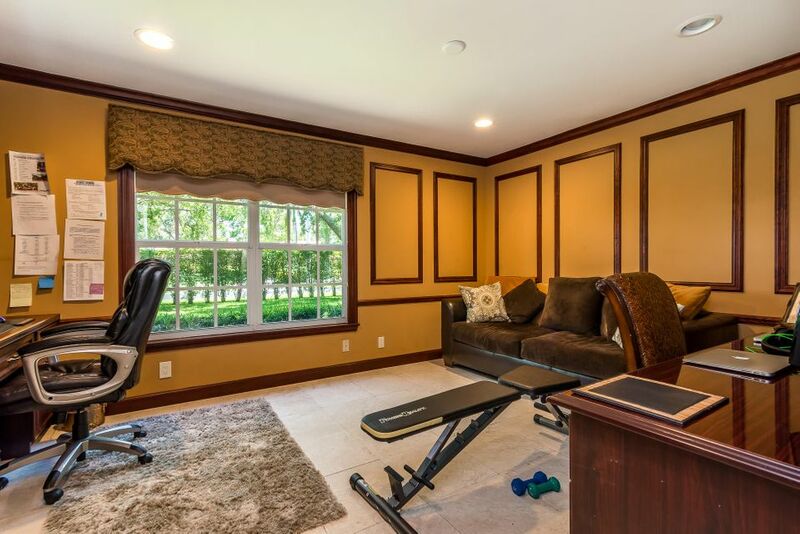 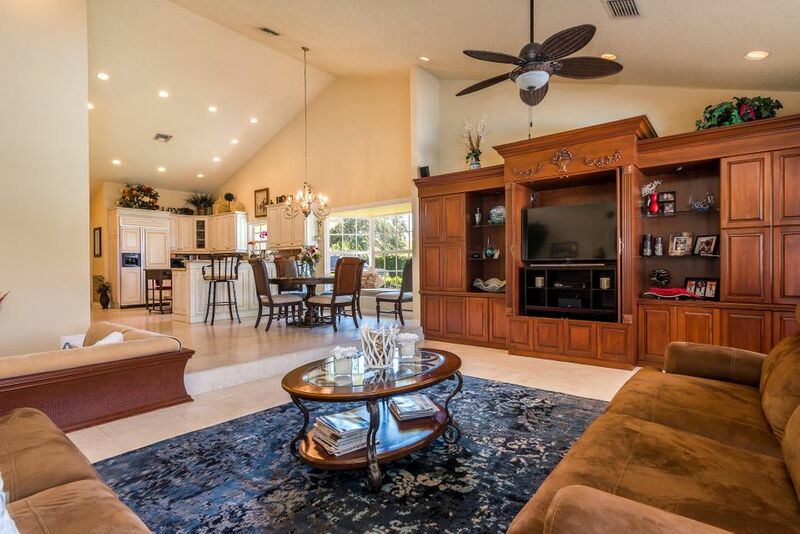 This elegant house featuring exquisite design, an impressive floor plan and new roof. 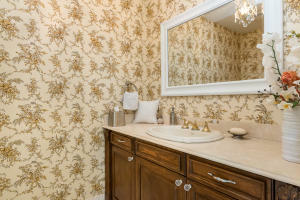 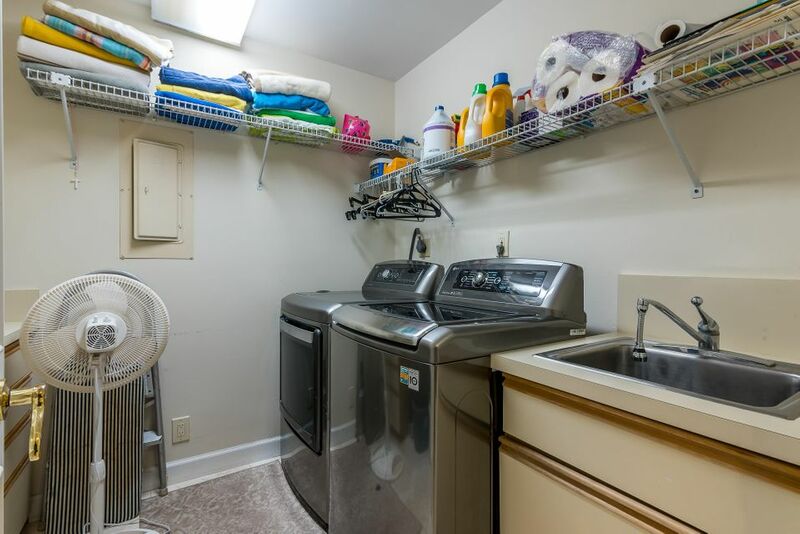 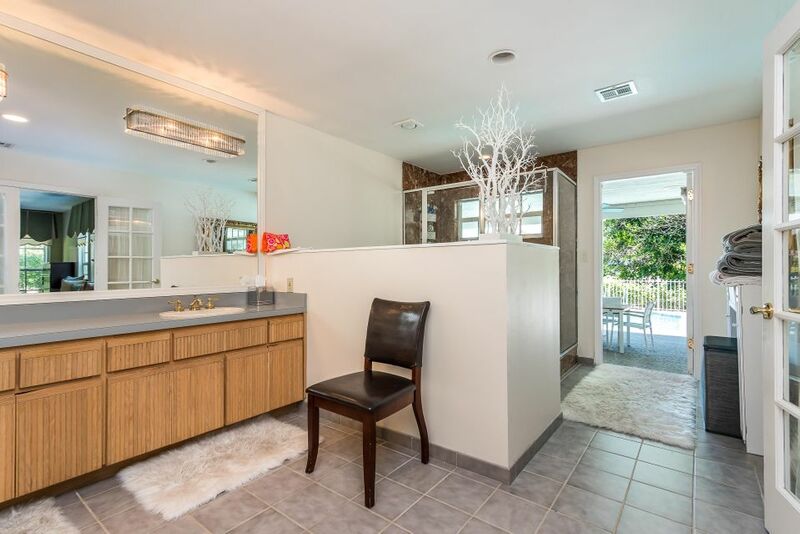 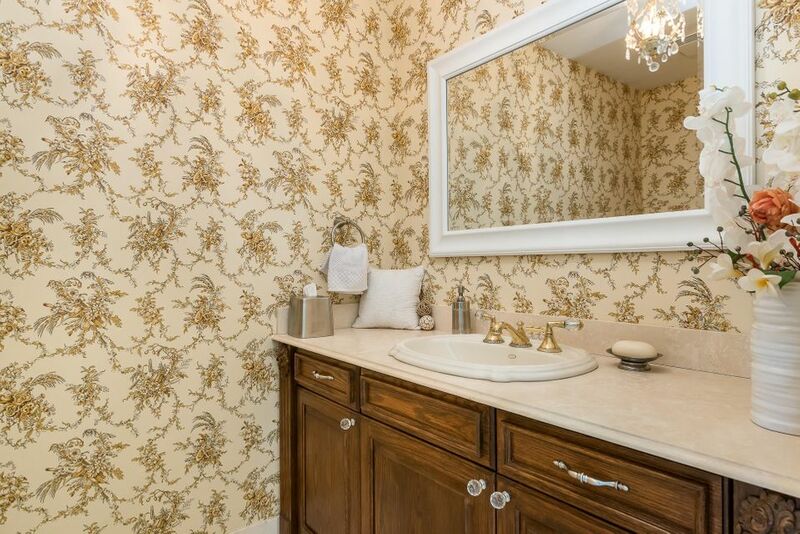 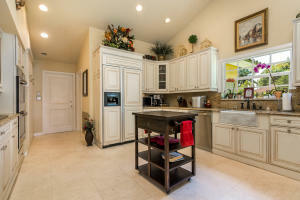 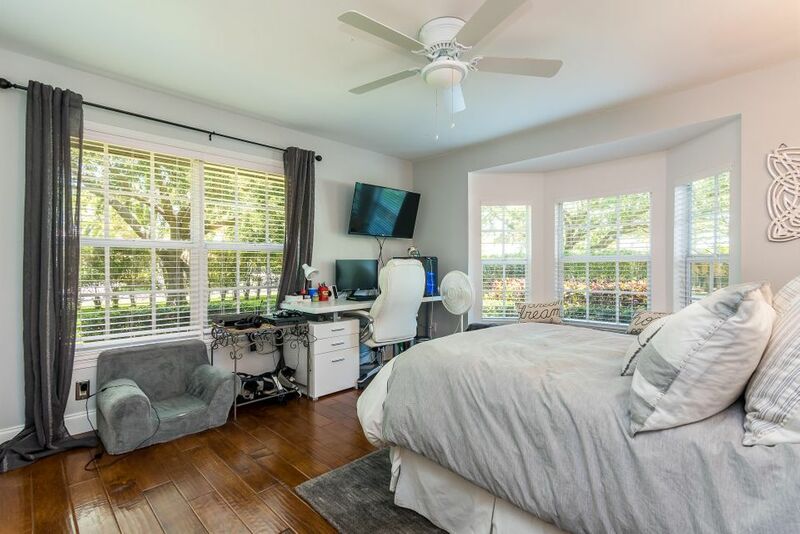 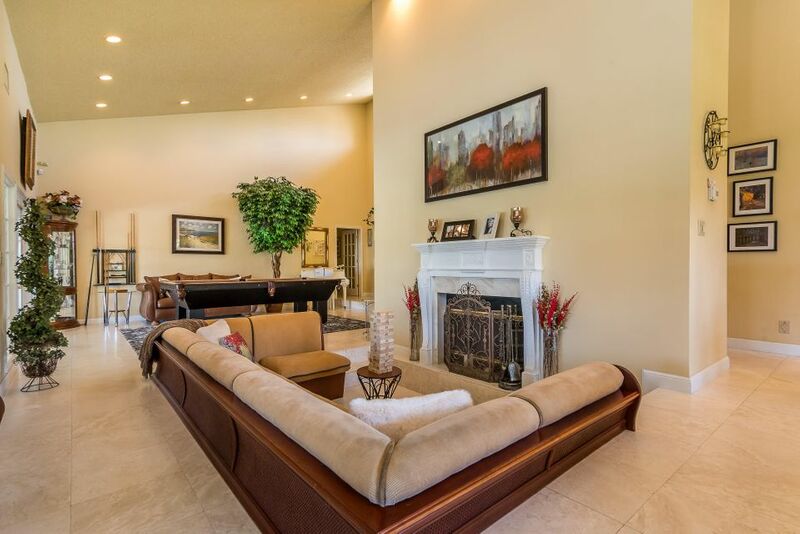 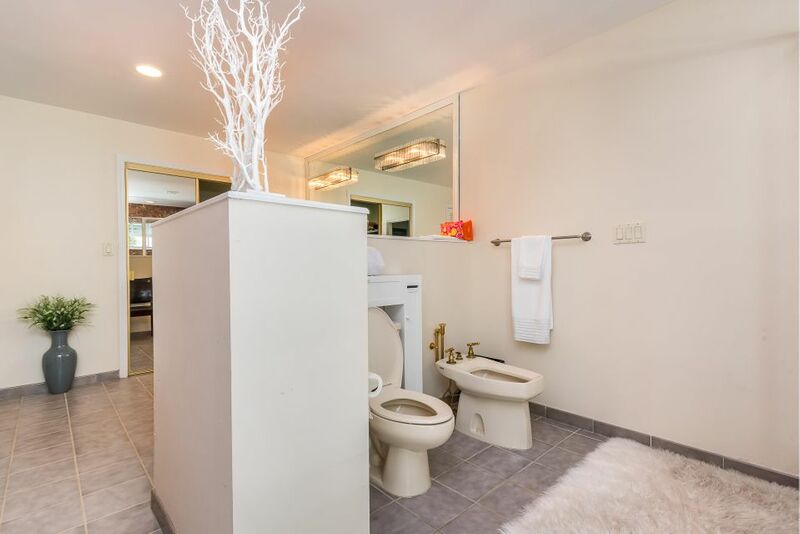 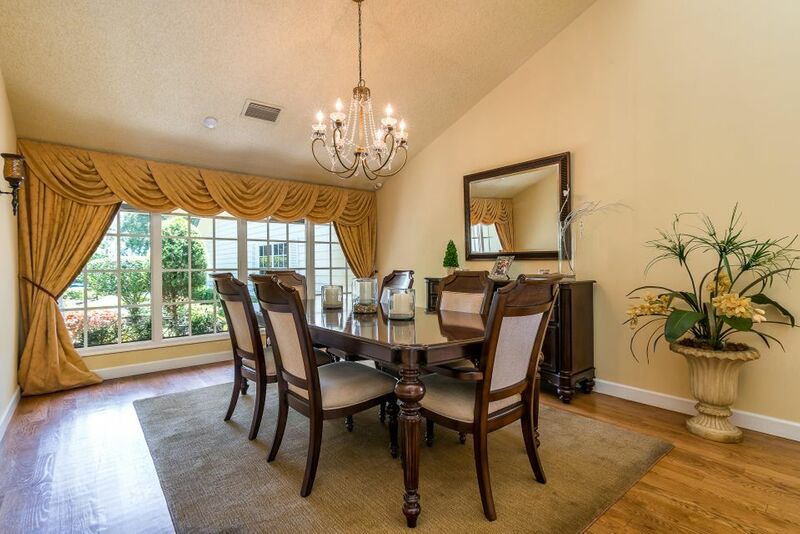 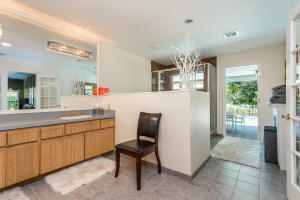 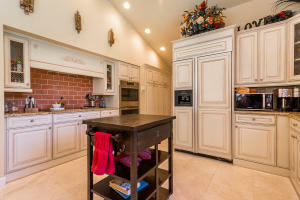 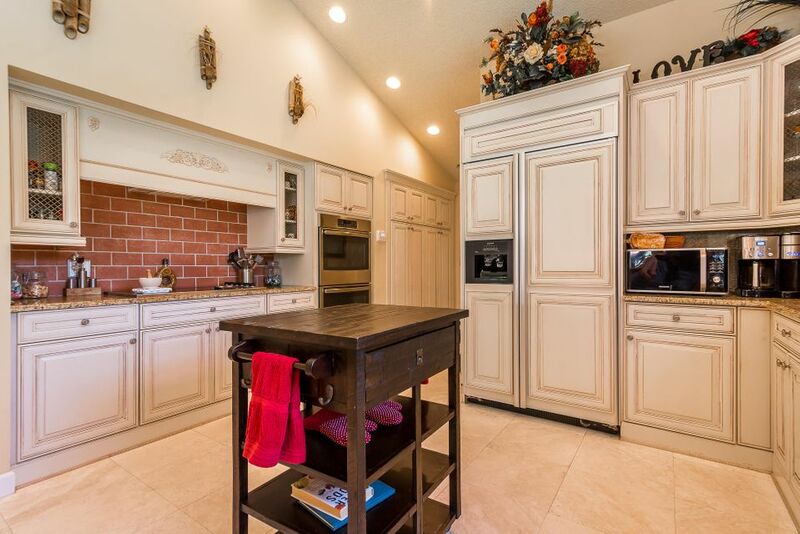 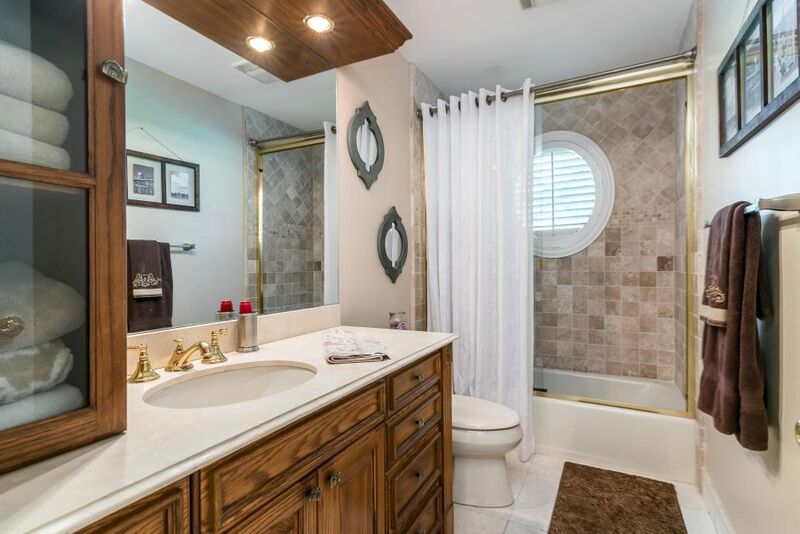 Marble floors, gourmet kitchen with custom wood cabinetry, beautiful granite counters and stainless steel appliances. 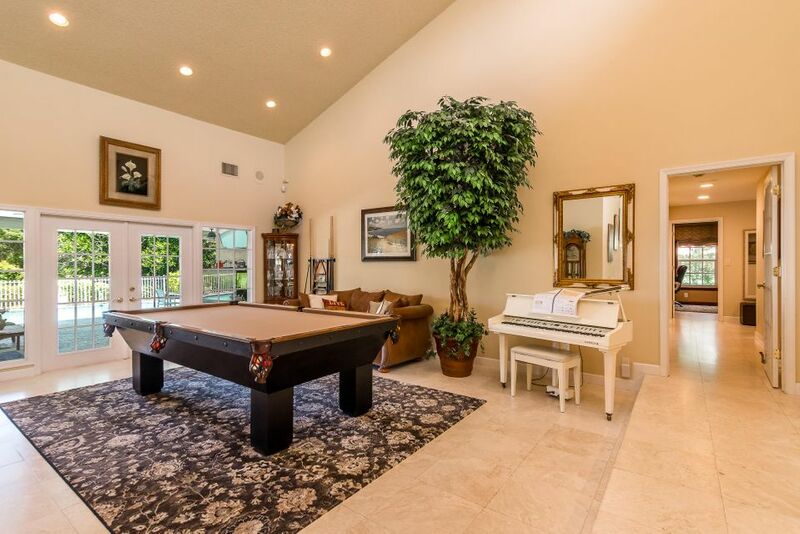 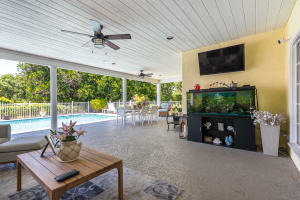 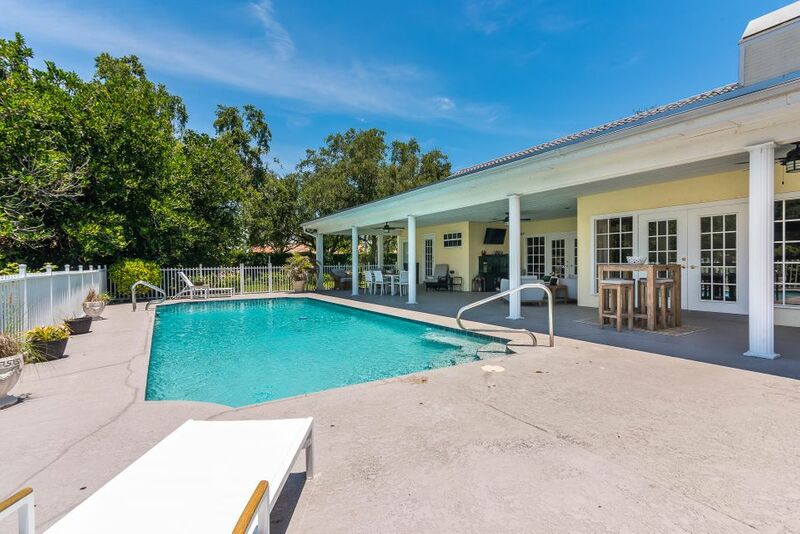 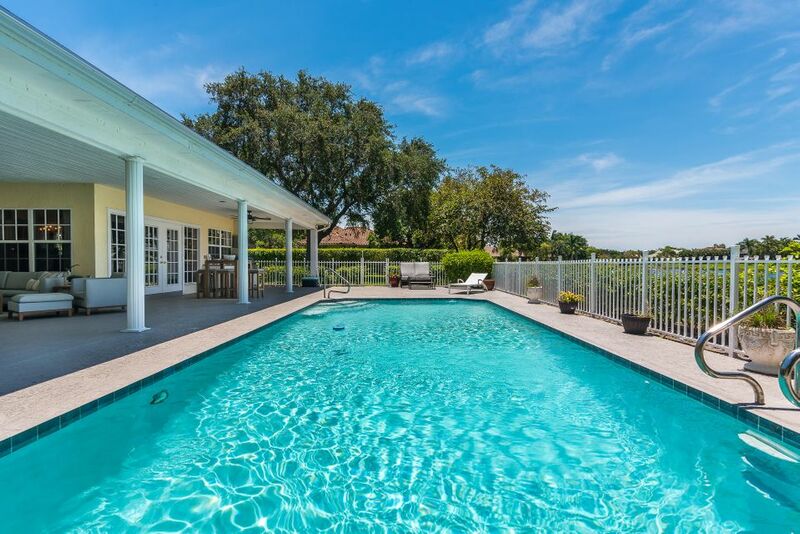 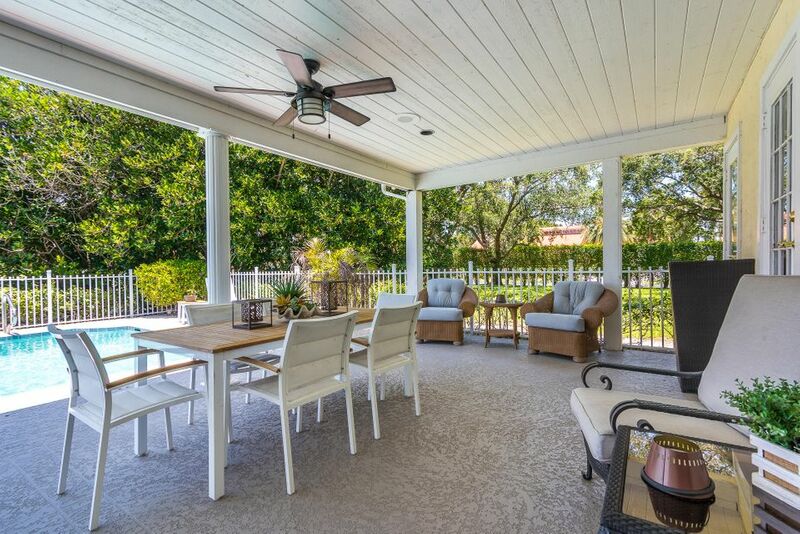 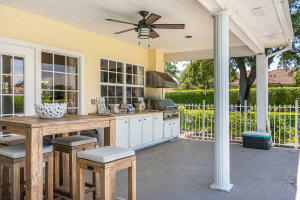 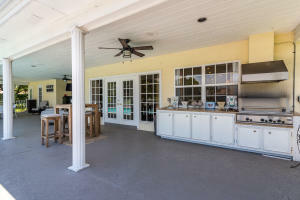 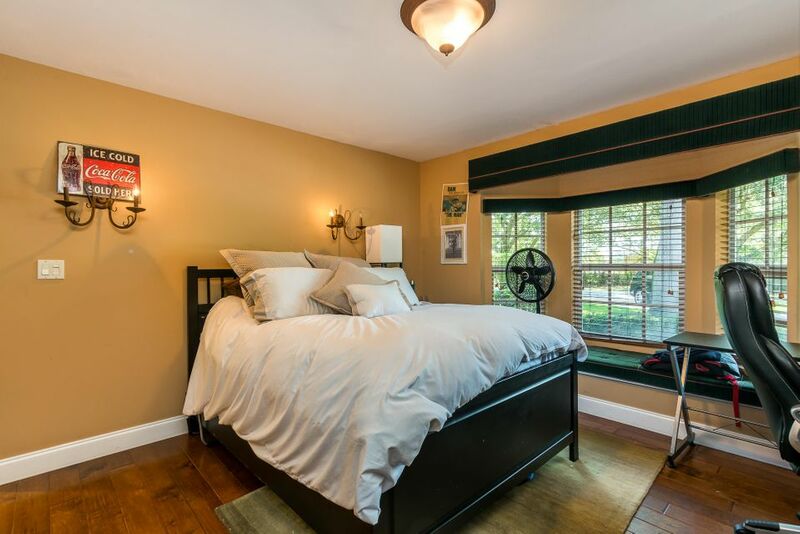 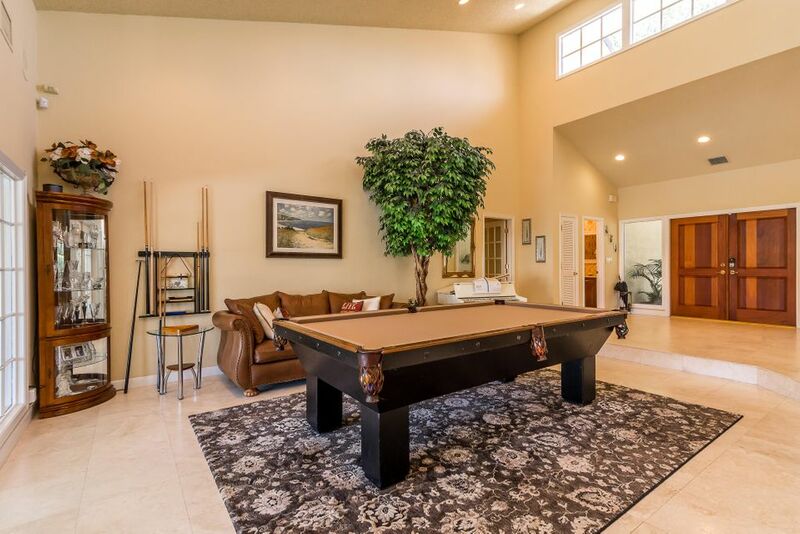 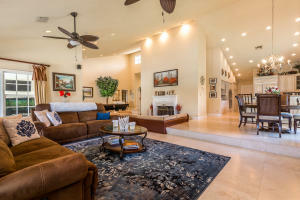 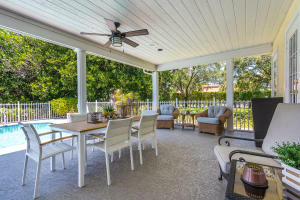 A wonderful home for entertaining which offers resort style pool, large patio and summer kitchen.